This is the first book I have ever written in Chinese. 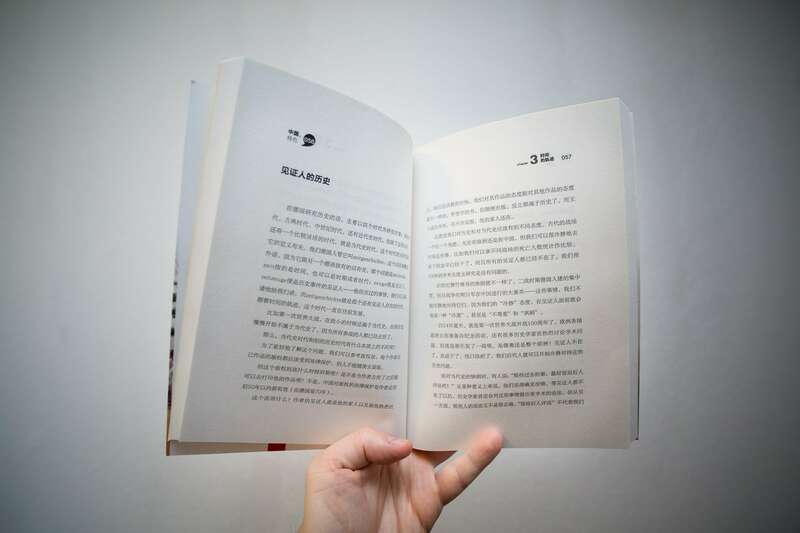 It’s called 《中国，特色》 – “Chinese Characteristics”, and there is no foreign language version of it out (yet). Now when I say “book”, it makes it sound like some kind of novel or novella. But it really isn’t. It’s a collection of articles that I wrote for Chinese newspapers and magazines like 新京报 (The Beijing News), 新周刊 (New Weekly) or 南方都市报 (Southern Metropolis Daily). My editors at CS-Booky compiled and sorted them into this book. What are the articles about? All kinds of things, really. When I started writing for The Beijing News, the people there told me that I could talk about whatever I wanted, so I did that. Surprisingly, a lot of it got published. One time I described what it was like when I cast my vote in a German national election. I mused about one of my favorite sociological effects, the so-called “Thomas Becket effect” (when one assumes a new identity and then overcompensates for it). I talked about the complicated relationship between the German public and Michael Schumacher. Most Reactions have been positive so far. Some people have remarked that the cover design seems a bit misleading, though, and I agree. 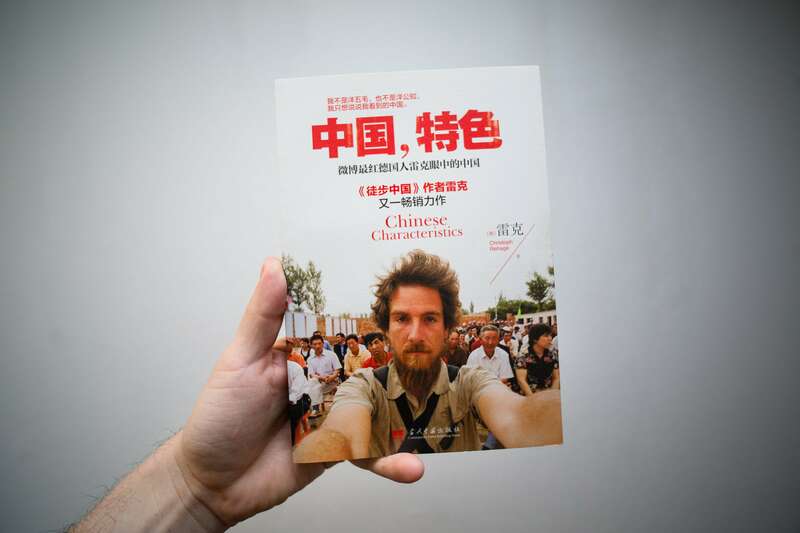 If you liked my (German) book The Longest Way (or its Chinese edition 《徒步中国》), then that does not mean that you will enjoy this book as well. They are two totally different books, they only look a bit similar.